Scotland Yard has opened a third sexual assault investigation on Kevin Spacey, based on a complaint that was filed with London police last month. The investigation involves an accusation of assault against an unnamed man in the London borough of Westminster in 2005. It follows assault accusations involving the actor in the southern borough of Lambeth in 2005 and 2008. The investigations come after the Old Vic Theater, the Lambeth theater where Spacey was artistic director from 2004 to 2015, opened a confidential line for anyone abused by Spacey during his time there. 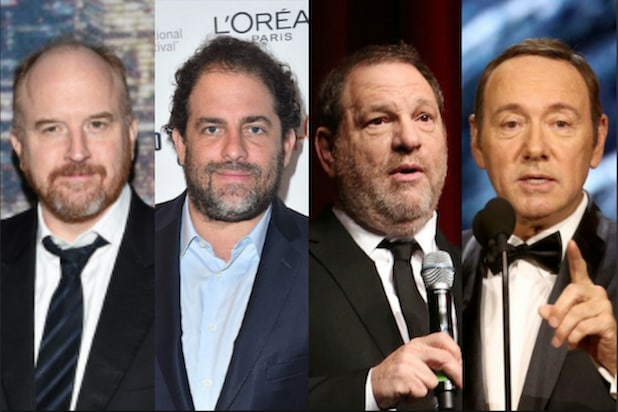 In November, the Old Vic said that it had received more than 20 complaints of “inappropriate behavior” against Spacey, and advised 12 of the complainants to bring their accounts to the police. 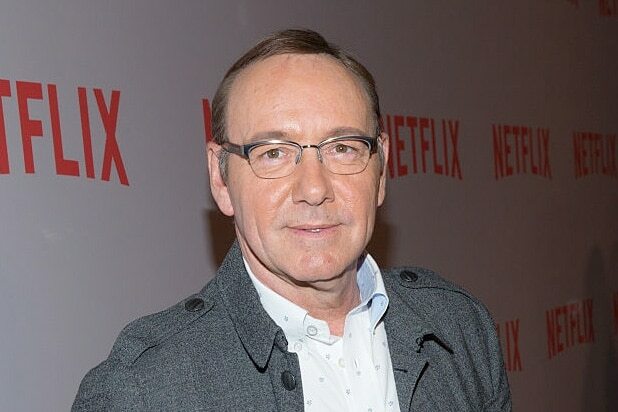 Spacey has not been served with criminal charges for any of the accusations made against him since actor Anthony Rapp accused him of assaulting him as a teenager, but it has cost the actor his career, losing his lead role on the Netflix series “House of Cards” while reshoots were ordered to replace his role in Ridley Scott’s “All The Money In The World” with Christopher Plummer. Spacey’s reps did not respond to TheWrap’s request for comment. Could Roman Polanski, Kevin Spacey and Others Lose Academy Membership Under New Standards?